The Kid Who Would Be King (film, 2019). A 2019 fantasy adventure film with "PG" rating by 20th Century Fox. Directed by Joe Cornish. Official Trailer. 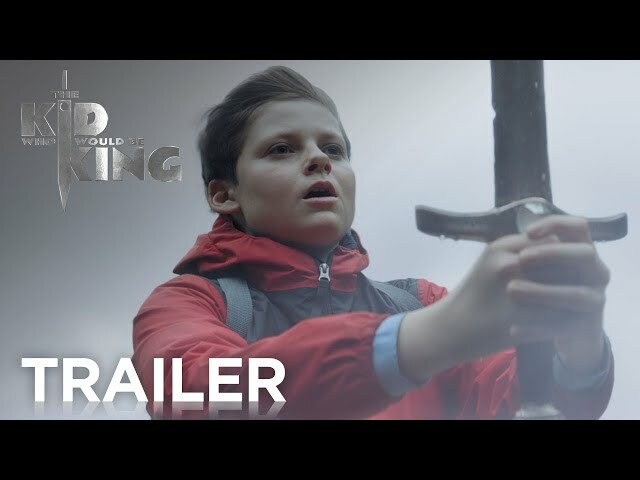 The Kid Who Would Be King is a 2019 fantasy adventure film directed by Joe Cornish. 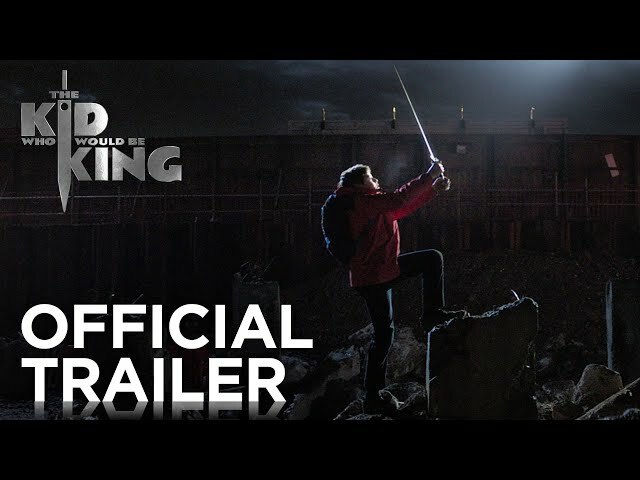 THE KID WHO WOULD BE KING | OFFICIAL HD TRAILER #3 |2019. Alexander "Alex" Elliot is a twelve-year-old boy who is starting a new term at school while struggling to adapt to his new surroundings. When his best friend Bedders is bullied by older students named Lance and Kaye, Alex comes to his aid but ends up in a fight with Lance. Alex, Lance, and Kaye are given detention by the headmistress while she tries to encourage Alex to live up to himself. Meanwhile, Lance and Kaye plot to harm Alex further. That night, the duo chase Alex as he is on his way home but Alex hides in a nearby construction site, where he finds a mysterious sword and removes it from its position. Taking the sword with him, Alex shows it to Bedders, and they discover that its markings identify it as Excalibur, the sword of King Arthur. Alex then playfully "knights" Bedders. Elsewhere, the wicked sorceress Morgana awakens underground and sends her minions after Excalibur. The next day, a teenager appears from inside Stonehenge and presents himself at Alex's school as a new student. The boy reveals himself to Alex as the wizard Merlin, capable of aging backwards, but is also able to shift between his Arthurian counterpart. Alex plans to return the sword, wanting nothing to do with ancient myths. That night, Merlin saves Alex from a demon and explains that he has four days to destroy Morgana or she will enslave all of England. Morgana's demons can appear only at night and can only be seen by Alex and those he has knighted, but an upcoming total solar eclipse will enable her to emerge fully into the world. 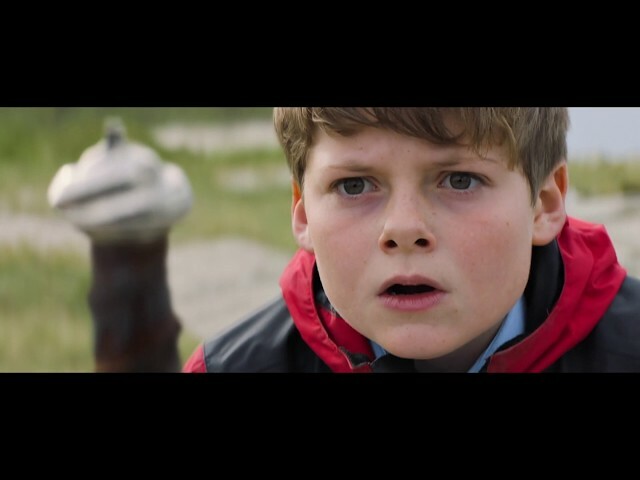 Alex realizes that these events parallel an inscribed storybook his estranged father once gave him. Alex concludes he descends from Arthur through his father and later recruits and knights Lance and Kaye, who fight beside Alex and Bedders, defeating three demons. Alex declares them a new Round Table. Merlin soon tasks Alex to find the entrance of Morgana's prison. Principal photography began on 25 September 2017 in London, and ended in March 2018. 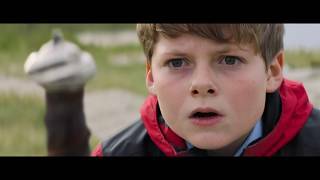 The film The Kid Who Would Be King was scheduled to be released by 20th Century Fox on January 25, 2019 (United States), on February 14, 2019, on February 15, 2019 (United Kingdom) and on April 18, 2019 (Germany). The duration of the film is 120 minutes. With a budget of $59 million, the film grossed over $30.3 million. The Kid Who Would Be King got high rating from critics. The audience also likes the film. Audiences polled by CinemaScore gave the film an average grade of "B+" on a scale ranging from A+ to F.